VANCOUVER, BRITISH COLUMBIA, CANADA, March 18, 2019 /EINPresswire.com/ — ZE PowerGroup Inc. (ZE), pleased to announce the launch of their newly revamped website. 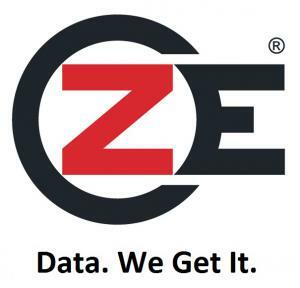 www.ZE.com This redesigned site offers quick and easy access to essential information and features while offering a more comprehensive understanding of the Company's value proposition and overall client benefits. The website also offers a rich resource library, role, and industry-based data solutions, and career opportunities. With a fresh look and feel, the new site affords users the opportunity to navigate through extensive solutions and service offering with ease. The new website has a clean uncluttered design, improved functionality and enhanced rich content focused on the pain, gain and value of data integration and analytics solutions that are customizable to the audience’s role and industry sector. "We are excited about our new website launch and the robust information it provides for customers, partners and media to better understand ZE’s data management solutions and services," said Dr. Zak El-Ramly, President & CEO. "We believe that this new site will allow our visitors to have a very informative and interactive experience as we continue to grow and increase our market presence."